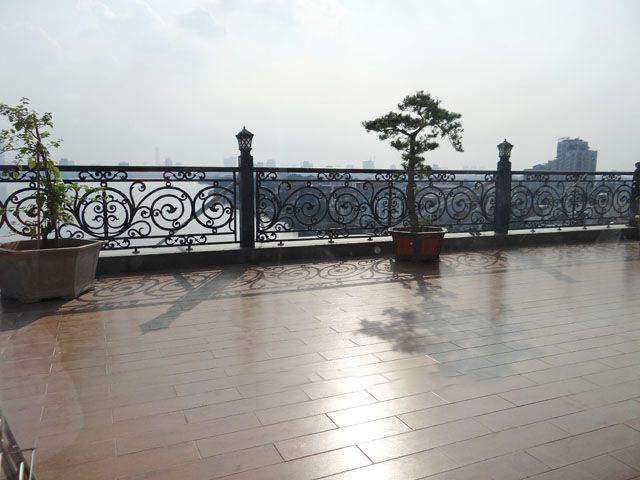 2 bedroom apartment for rent in building 713 Lac Long Quan street, Tay Ho district. 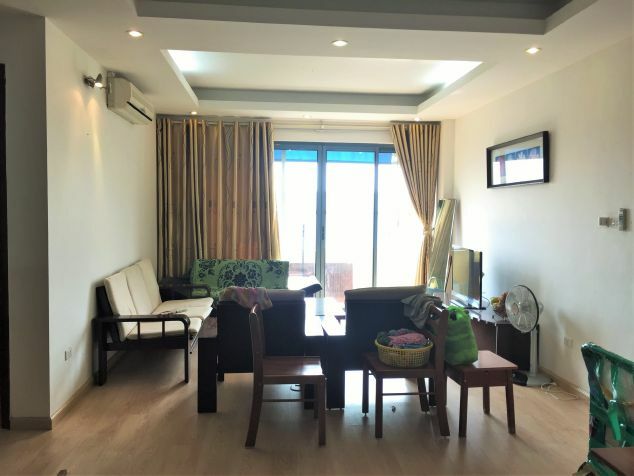 Total living area is 90 sq.m, comprising of 2 bedrooms, 2 bathrooms with bathtub in master bath, a nice living room and a fully equipped kitchen. Rental apartment is located on middle floor of the builiding with great view. It is available now and ready for move in. 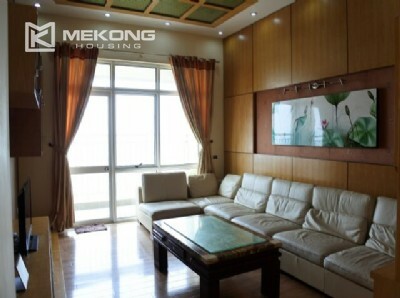 3 bedroom apartment for rent in building 713 Lac Long Quan street, Tay Ho district. Total living area is 120 sq.m, comprising of 3 bedrooms, 2 bathrooms with bathtub in master bath, a nice living room and a fully equipped kitchen. Rental apartment is located on high floor of the builiding with great view. The Penthouse is located on top floor of the building, with total living area of 350 sqm, composed of 2 floors with 3 bedrooms, 4 bathrooms, a spacious living room, an open kitchen, and a large terrace. 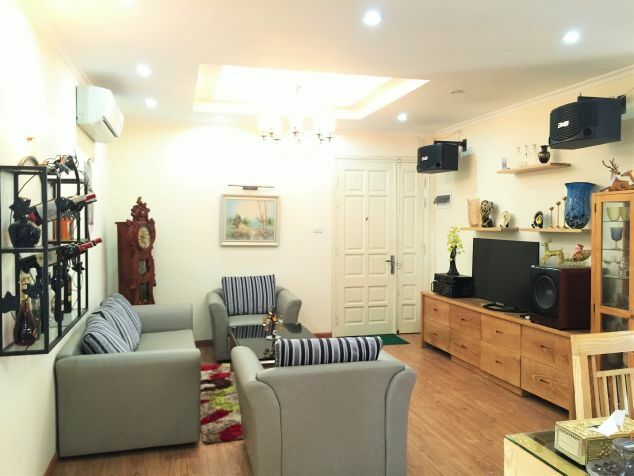 This rental apartment has total living area of 86 sqm, composed of 2 bedrooms, 2 bathrooms, a nice living room combined with dinning area, and a well equipped kitchen. 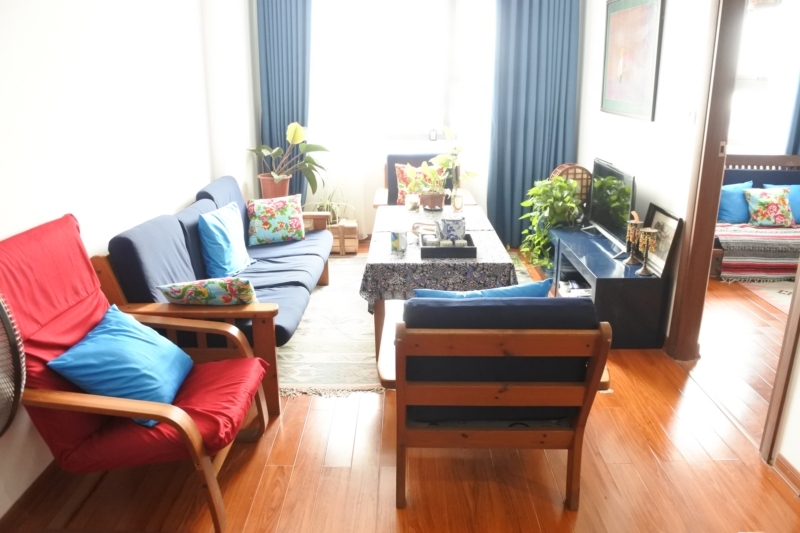 The apartment is furnised with full furniture. The construction is 95 sq m, designed with 3 bedrooms, 2 bathrooms, living room and kitchen. This apartment has a balcony with nice view. It is fully furnished with modern furniture. Total living area is 120 sq.m, including 3 bedrooms, 2 bathrooms with modern fittings, a bright living room and a well equipped kitchen. It is fully furnished with modern design and high quality furniture. Total living area is 120 sqm, composed of 3 bedrooms, 2 bathrooms with bathtub and walking shower, a nice living room combined with dinning area, and a well equipped kitchen. The apartment is fully furnised with high quality furniture. 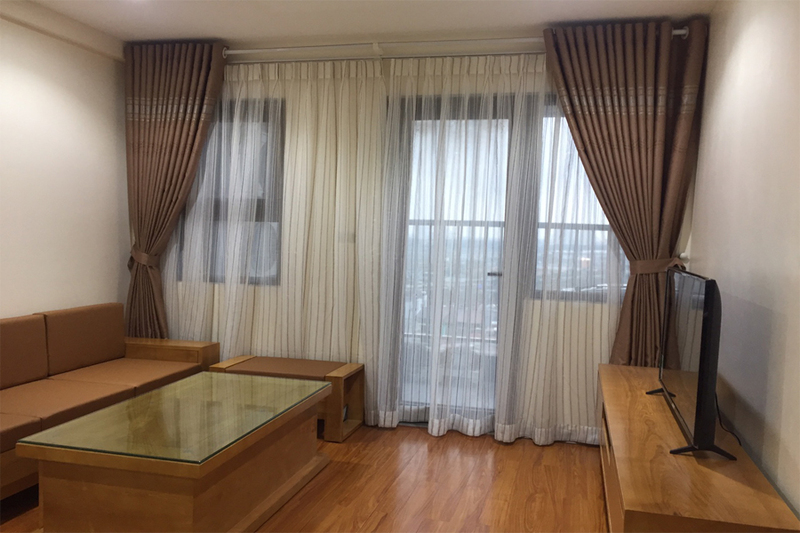 This rental apartment is located on middle floor of Veam building, alley 689, Lac Long Quan street, Tay Ho district, Hanoi. Total living area is 140 sqm, composed of 3 bedrooms, 2 bathrooms, a nice living room and a well equipped kitchen. Location is very convenient, nearby Ciputra and Westlake area, close to supermarket, restaurant... Please contact me via 0936 670 899 or huong@bdsmekong.vn for more information.